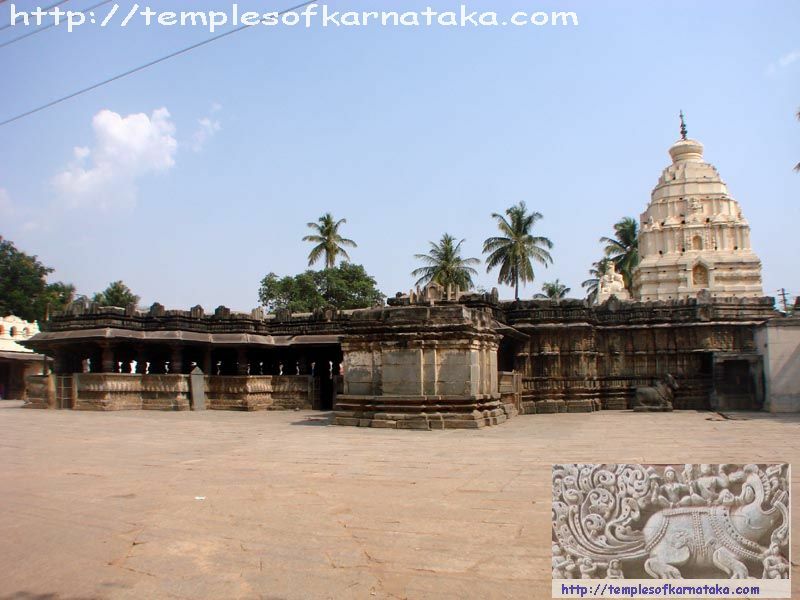 Please visit later for detailed description of the temple. Maintained by ARCHAEOLOGICAL SURVEY OF INDIA, Bangalore Circle, Karnataka. Harihar lies on NH4 and is well connected.